All you require is a video camera (e.g. 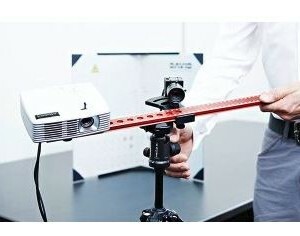 webcam), a line laser (we offer suitable, cost-efficient laser modules), and a 90° “corner” as background. Our Starter-Kit contains selected hardware and offers the best value for money. If you want to build your own scanner, please see FAQ for more hardware recommendations. 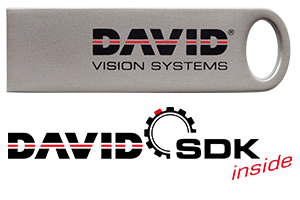 We recommend our SLS-2 hardware package. If you want to build your own scanner, please see FAQ for more hardware recommendations. 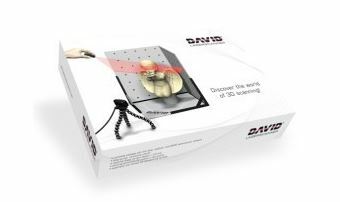 In order to obtain an all-around scan of your object, you simply create single scans from different directions; the DAVID 3D Scanner software is able to align and fuse the scans to a textured 360-degree-model. Of course the most comfortable way is using our TT-1 turntable, plus manually you can add scan views from the top or bottom side. The surface data can be exported to the well-known file formats .OBJ, .STL, and .PLY. This allows you to import them in 3rd-party software for further processing, e.g. measurement, milling or 3d printing. 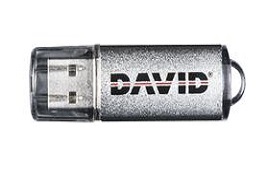 Try all features of DAVID4 without time limitation. Saving and high resolution export are disabled. 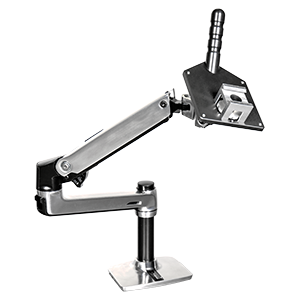 The Pro version includes all features that are necessary to create textured high resolution 3D models.